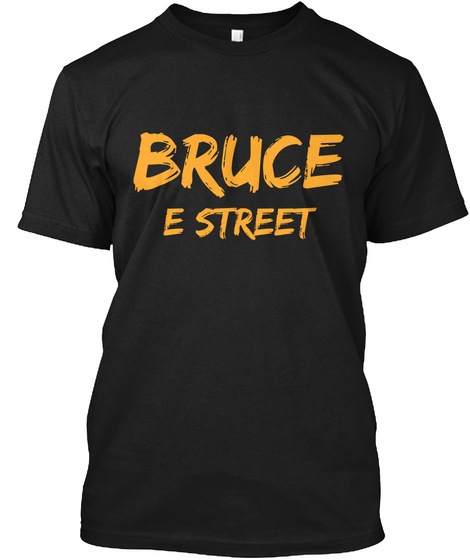 Busy day for Bruce news here on the blog! It has just been announced that Bruce Springsteen, along with other such as Jerry Seinfeld, Jon Stewart, and Louis C.K. will be performing at the 10th annual, Stand Up For Heroes benefit show on November 1. This event raises funds to assist injured service members and their families so it is all for a good cause. Springsteen himself has been performing at the event every year since 2009. Springsteen usually plays about 3-4 acoustic songs then raises a ton of money through an auction. In recent years, he has auctioned off a signed guitar, guitar lessons, and a dinner at his home with his mother's famous lasagne. Last year alone, Springsteen raised over $740,000 for his auction slot. That is a lot of money going to help a lot of people and their families. Tickets to this event go on sale tomorrow (September 13) at noon and have a price range of $106-$5,006.